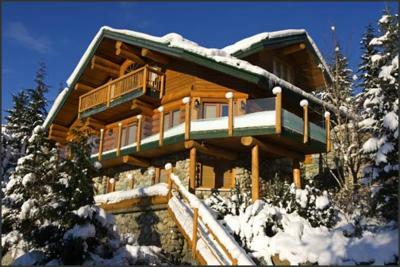 Snowridge Whistler Chalet is a beautiful ski in, ski out chalet in beautiful Whistler, British Columbia. 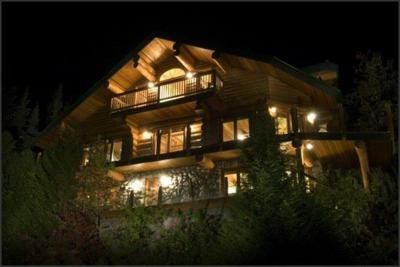 This 4,000 square foot, 4 bedroom home has been built for the unique Whistler experience. 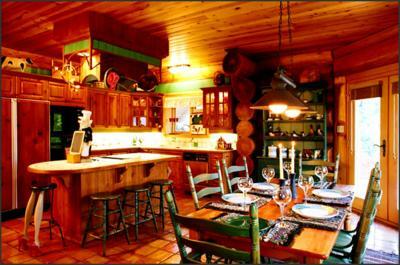 Located in the exclusive single family home development, Snow Ridge Estates, it is one of the few large log homes overlooking Creekside affording true ski in and ski out. 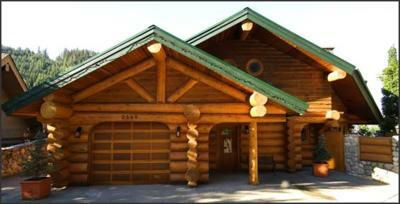 This impressive log home provides you with incredibly spacious living on 3 levels. 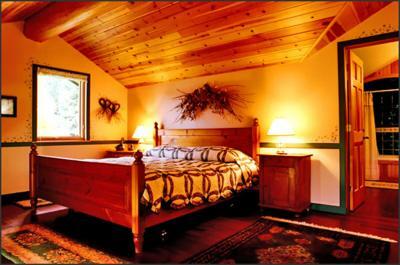 The home boasts casual elegance and is nicely and appropriately appointed. 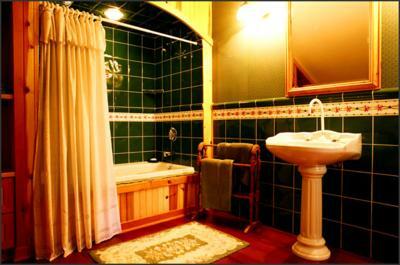 There are 2 master suites with king size beds and each of the master suites offers a 200 square foot ensuite including soaker tubs. 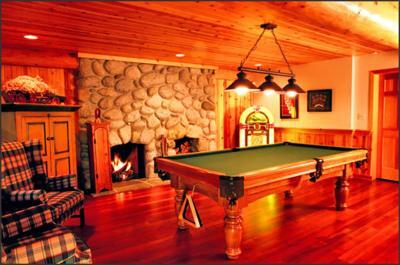 The home also features extra large entertainment areas which include a billiards room, gourmet kitchen and other modern amenities. 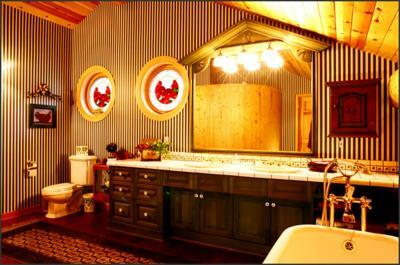 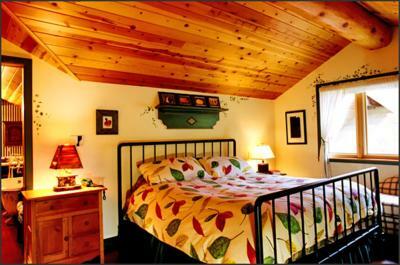 Warm and inviting custom decor, with log and wood accents throughout, give you a true Whistler relaxation experience. 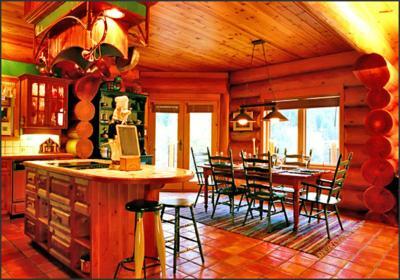 For apres-ski relaxation, the home offers an in ground, 10 person hot tub overlooking the awe inspiring Tantalus Mountain range. 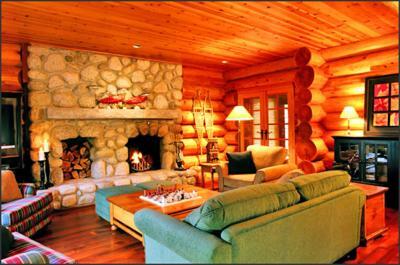 Also you can enjoy a huge river rock wood burning fireplace in the living room and a duplicate fireplace in the games room. 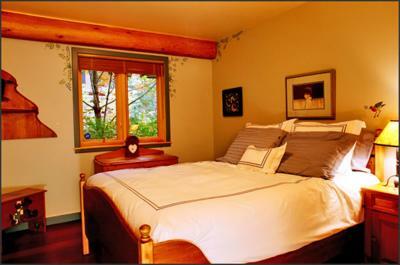 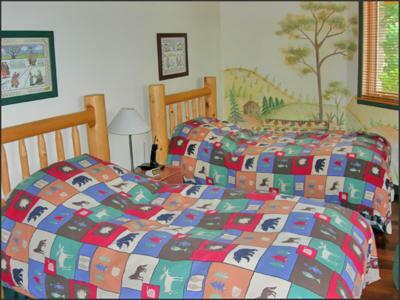 Come enjoy all Whistler has to offer in this exclusive log home.